He is trying again to attract a major tech giant to the region, after a joint proposal from Buffalo-Rochester failed to make the cut of Amazon's top 20 choices announced Thursday. Just in time, however, was Apple's announcement that it is conducting a nationwide search for a location to build a new campus. Lorigo now has his eye on that prize, as Amazon was probably a long shot anyway. "Amazon clearly was looking for a large metropolitan area. If you look at the 20 cities that are left, that was definitely what they were looking for," he says. "Apple's a smaller-scale project than Amazon was, but still a game gamer for any area where they decide to go and it seems to fit Western New York a little bit better than the scope of what was going on with Amazon." Lorigo says he has invited Apple CEO Tim Cook to tour Western New York and has reached out to other elected and regional economic development officials to put together a proposal. 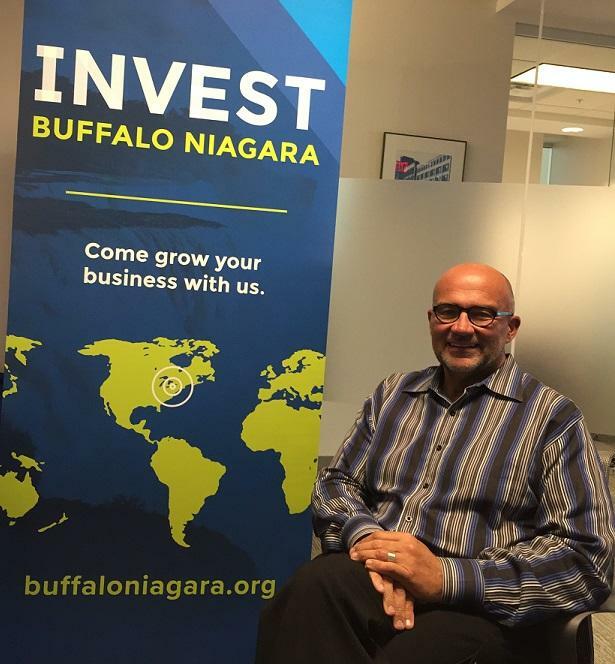 If it makes sense to submit a joint proposal with Rochester again, he says Buffalo will. The West Seneca Republican says New York's high taxes may have scared away Amazon, even though New York City is still in the running, as is Toronto. Amazon's $5 billion HQ2 would have brought 50,000 new high-tech jobs to the region. Apple's new campus would create 20,000 jobs over the next five years. "They definitely seem to have longevity. People either are Apple fans or they're not and they ones that are are certainly rabid about it," the West Seneca Republican says. "You know, Apple's not going anywhere. If they do decide to build a second headquarters and bring these jobs to a place like Western New York, they'd be here for decades to come and would have a huge impact on our local economy." 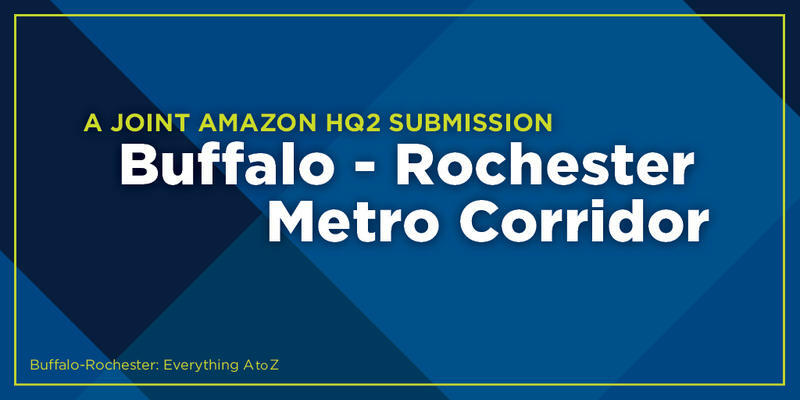 It's official: the Buffalo-Rochester Metro Corridor has submitted its bid for online commerce and cloud computing giant Amazon's planned second North American headquarters, known as HQ2. This region is pitching its lower cost of living, workforce and readiness to move the company into the region. But it's up against fierce competition including three other bids from within New York State. Government and economic leaders in two Western New York cities believe that by joining in a strategic collaboration, they are raising the region's chances for attracting one of the most coveted economic development projects in recent memory, Amazon's proposed second North American headquarters.